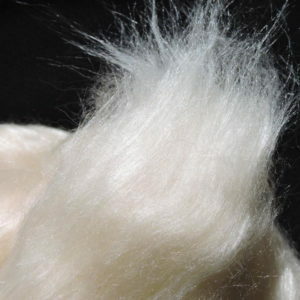 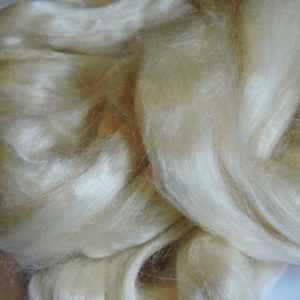 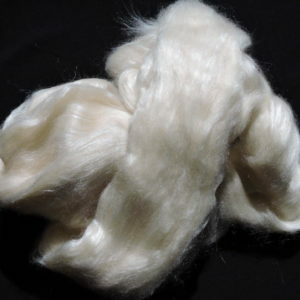 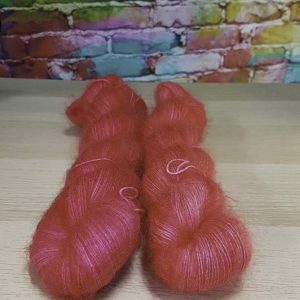 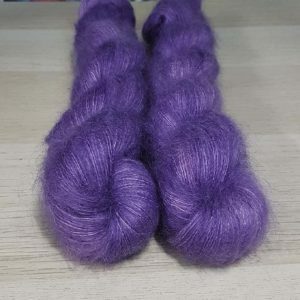 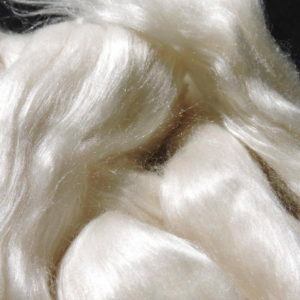 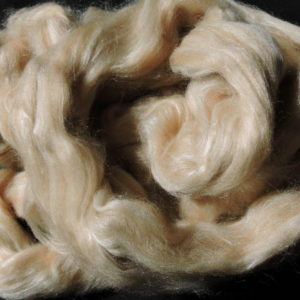 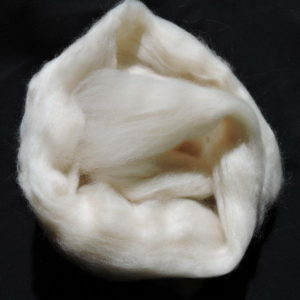 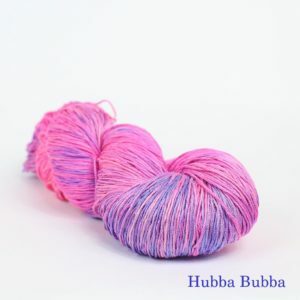 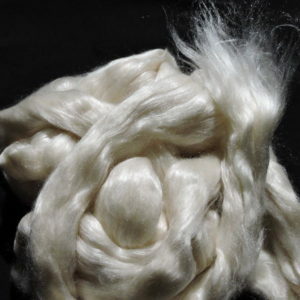 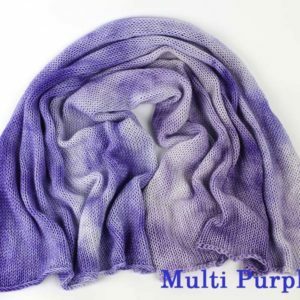 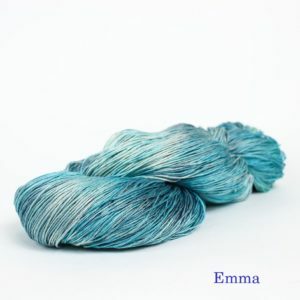 50g of Mulberry Silk. 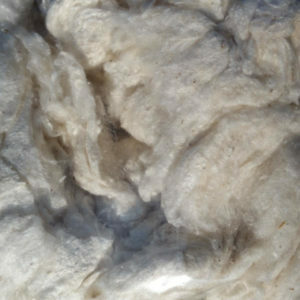 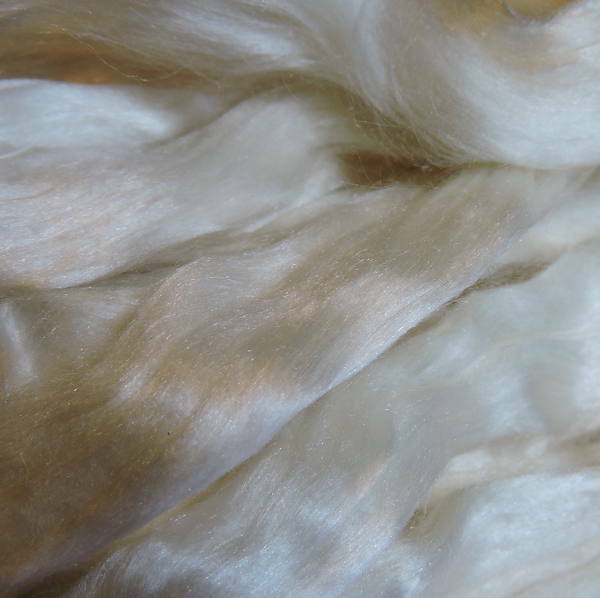 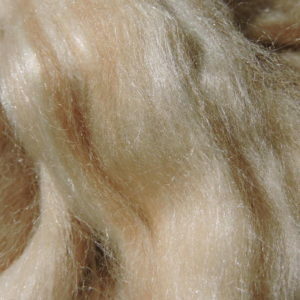 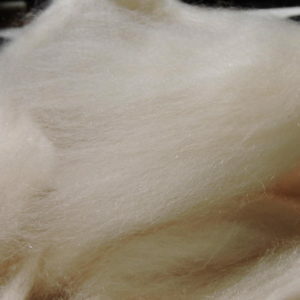 Beautiful and soft Undyed Mulberry Silk. 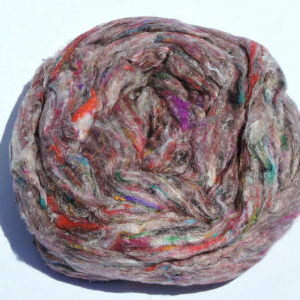 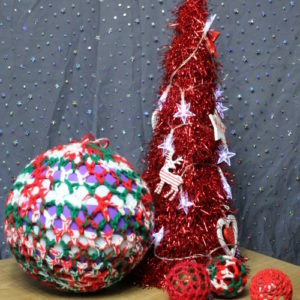 Just what you need to ply with your heavenly soft fibre friends like cashmere or yak.